After almost one year of gap finally the third party browser app UC Mini Browser got new update. To make it better and faster browser than its competitors. 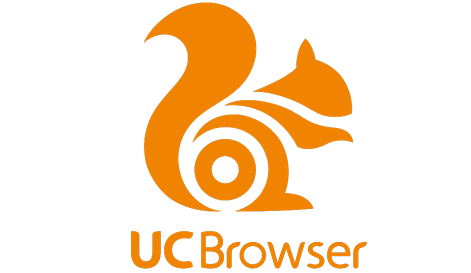 The UC Mini Browser was launched on Tizen last year in the month of April. It just released after when developers launched its big brother UC Browser app in the store. Both apps came on Tizen when there was the huge request came to developers from customers, specifically from the Indian users. In India almost 57% users uses these browsers on their smartphones so it is very necessary to keep them up to date with newer version. The UC browser has already got two new updates in last one month to make that one of the rich browser in Tizen Store. Now the latest update for UC Mini will make it faster and secure platform for Internet users. Developers added some new features into this app which makes it data savvy browser for everyone. The main aim of this app is to save data of every users by compromising all the images and pages of webpages. The Ad Blocking feature in the app will make it one secure platform, it protects you from all the viruses and other junk files. Ad Blocking means also block ads on the web pages. The new Update for UC Mini Web Browser app is now available in Tizen Store. If you are using old app version then upgrade it to newer one. The new version is more stable and also don’t take too much space on your memory. You can use both browsers as simultaneously on your Tizen smartphone. How can I do download my WhatApp for Tizen Samsung Z2?